This free national hotline is 100% confidential and safe. It is the first law enforcement hotline in the US to be manned by trained, retired law enforcement officers who understand the stress that officers experience on and off the job. 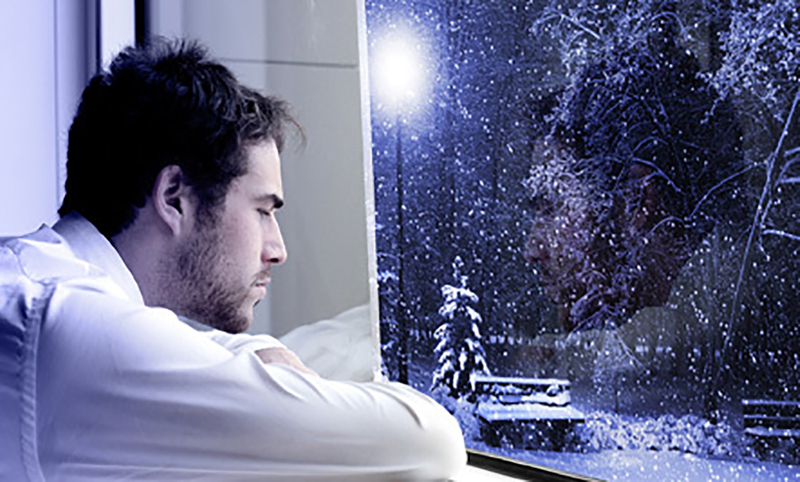 As joyful as the holiday season may be for many, it can be a time of devastating depression for others. This is as true for law enforcement professionals as civilians. making final plans, paying off debt, or giving away possessions. not being as sharp as usual while on duty. Peterson, Rick. (2018, Sep/Oct 2018). Stress & Trauma: Strategies for Relief. The Key.